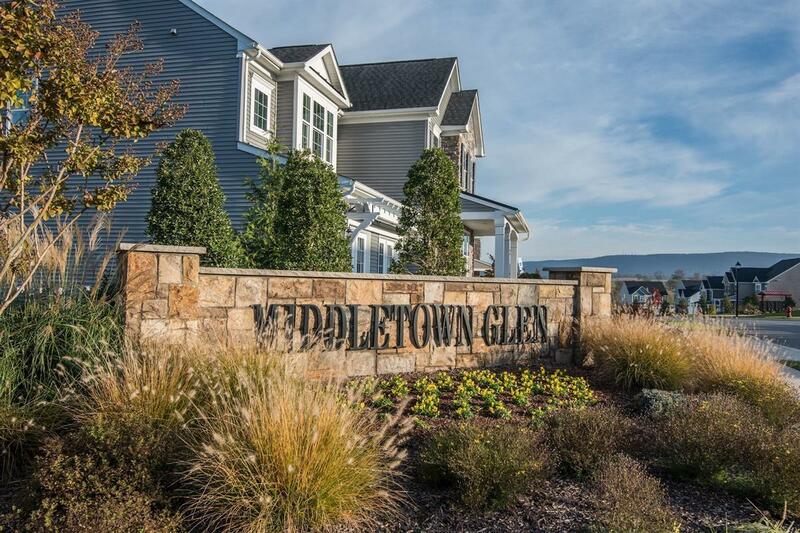 As Middletown’s only new construction community, buying new means luxury finishes, open floorplans including a 1st floor owner's suite option. Imagine your dream community... - Your kids can walk to top rated schools - Neighbors are not just friends but family and you take turns hosting weekly dinners - Main Street is a block away andhome to the weekly Farmer’s Market, community events and festivals - Close to major highways and shopping without the congestion and noise -home is where you relax With floorplan designs built for your lifestyle, come experience all Middletown Glen has to offer. Click the orange 'contact us' buttonto schedule an appointment and receive $500 in special savings when you purchase!